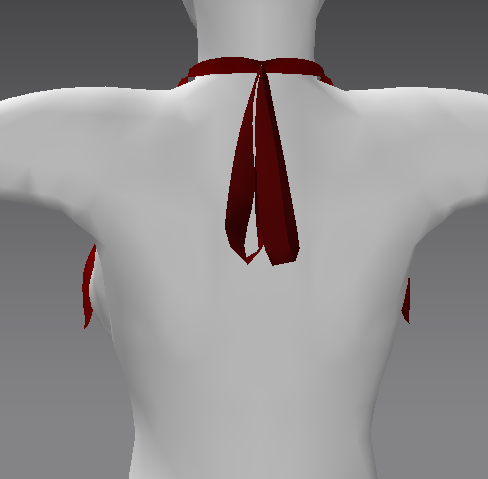 I am working on completing a new Kerchief shirt. 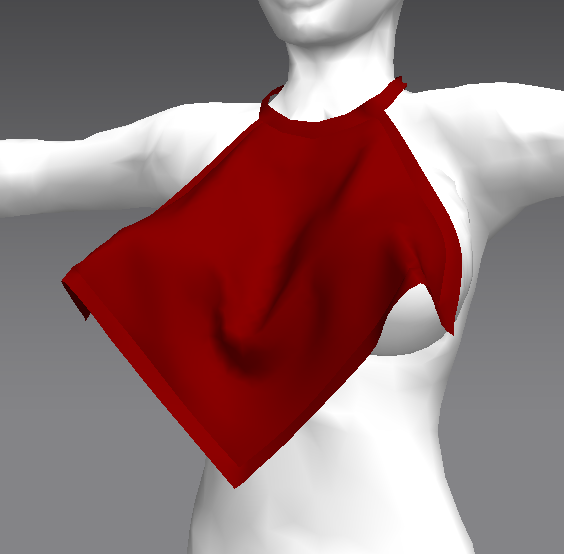 Once completed it will be fitted mesh to fit, move, bounce, and size with your cherry bombs breasts! I will be releasing the shirt in a few color variations and textures. Keep an eye out! We have moved our website here to our own domain! YAY! I will start posting some news here very soon! Keep a look out.